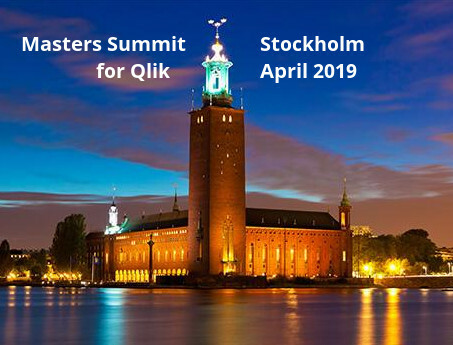 I’m proud to be one of the speakers at the Masters Summit for QlikView, which will be held at the Four Seasons in Las Vegas on April 16 – 18. 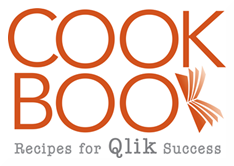 In 3 days of hands-on sessions, Barry Harmsen, Bill Lay, Oleg Troyansky and I hope to provide you with new knowledge and skills that will take your QlikView experience to the next level. We’ll be covering topics around advanced scripting, data modeling, expressions, visualization and much more. Besides an opportunity to invest in new knowledge and skills, this is also an excellent opportunity to network and exchange new ideas with your peers. I hope you will be able to join us there. For more information, see the conference website. Really appreciated your sessions. Very informative and thoughtful. It’s obvious you know your stuff and are passionate about it. Hope to do it again next year!